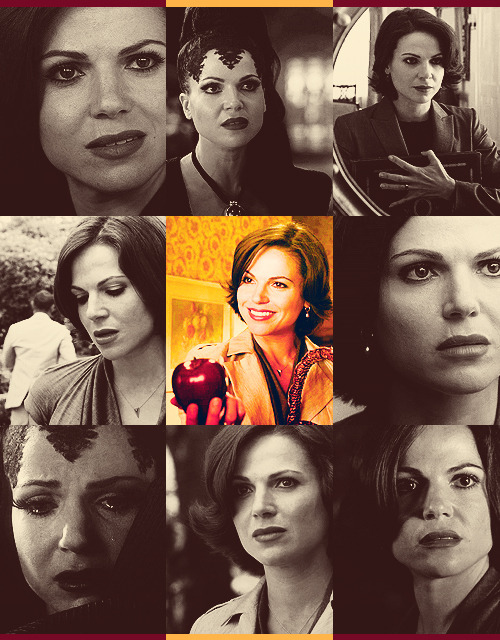 Welcome to the Regina/Evil Queen & Lana Parrilla Appreciation Thread! You're welcome. I tried to do the last 2 of your Jared title suggestions, but sadly they were too long. Do you mind adding these two? Thanks. Maybe we can make them fit somehow. This tumblr has the most gorgeous EQ/Regina arts. 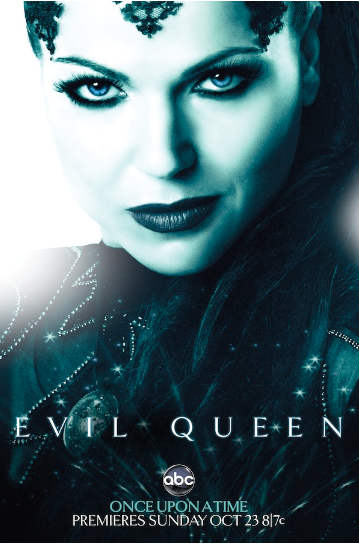 You're trying to distract me with the gorgeousness of Regina/EQ. I can't believe how incredibly stunning she is. She really is. I love most of her fairytale costumes too. Me too! I keep saying to myself that I want her outfits. Btw on a side note.. this is my 9,000th post. I want almost all of the FTL costumes. I basically just want the EQ's costumes. What she wears is actually my style. She has some awesome taste in clothing. Also I love all of Jared's sweet tweet-truths about Lana in the thread suggestions there. Lana is one of the best! Too bad we can't have them. Her wardrobe is really amazing. She obviously has a sense of style. The EQ really goes all out. And yep, Lana is indeed amazing.